I love cookies and if I had to pick a favorite, I’d have to say it’s peanut butter. 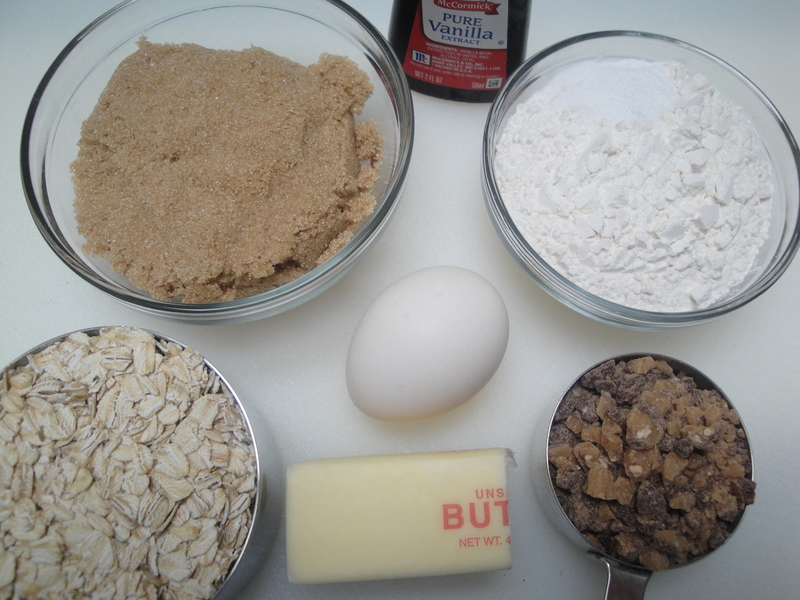 But, each and every time I eat an oatmeal cookie, I’m reminded just how much I love them as well. 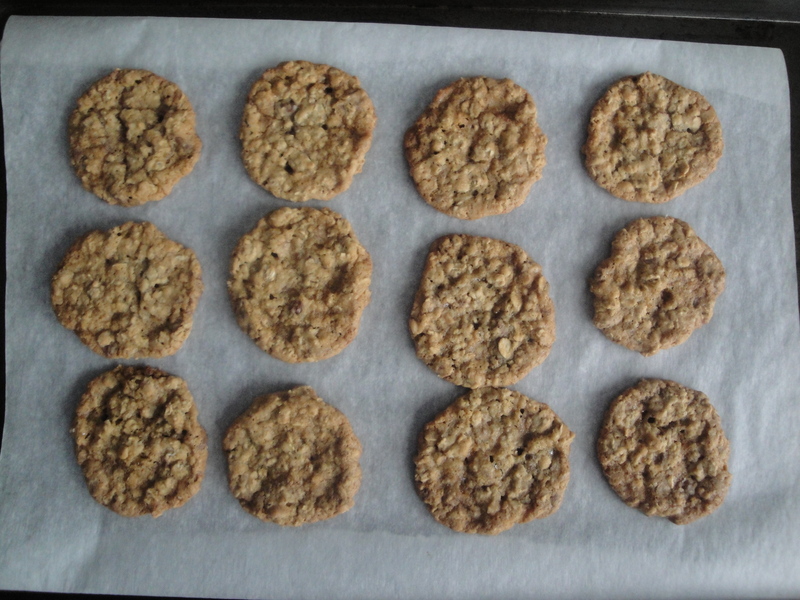 My mom loved oatmeal cookies and made them often (without raisins) so I can’t help but think of my childhood with each bite. These Oatmeal Toffee Cookies aren’t my mom’s old fashioned oatmeal cookies though. 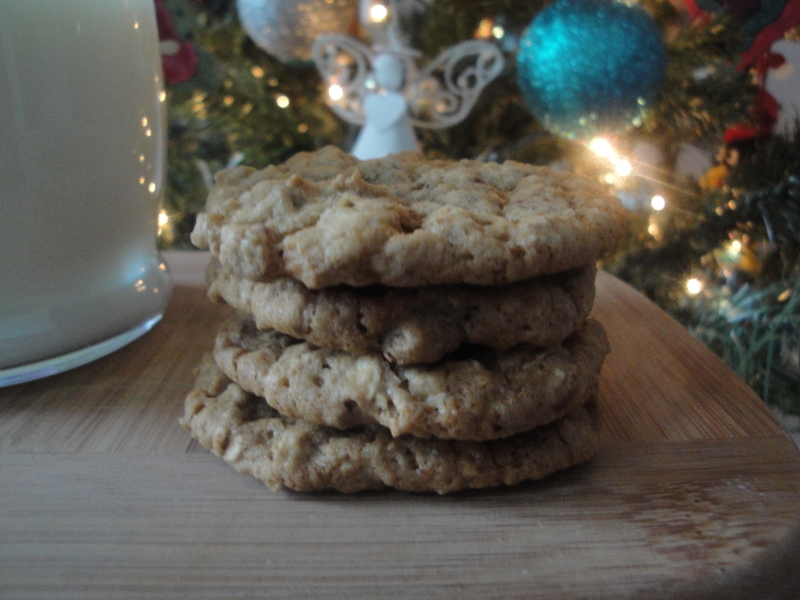 These contain little toffee bits and are just as good as any oatmeal cookie you might like. 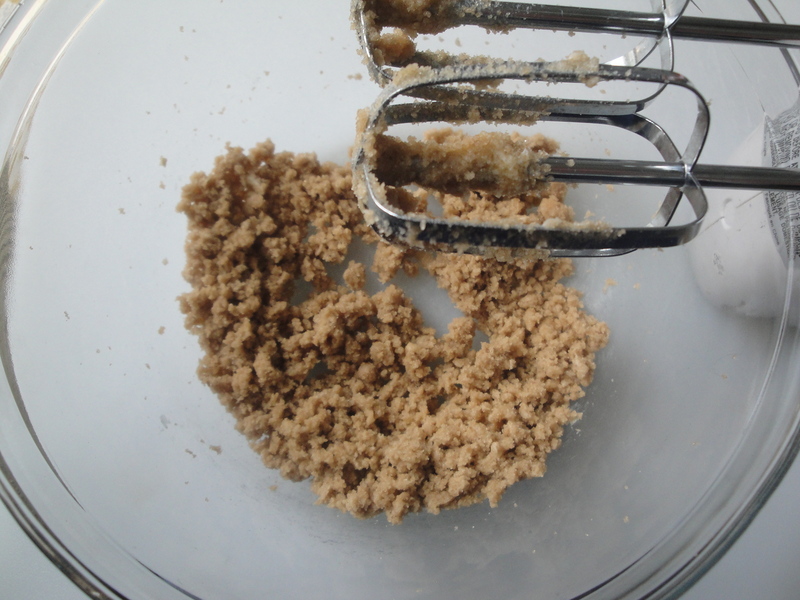 Want to make some easy drop cookies for a cookie swap or to leave for Santa? I bet there won’t be a crumb left. 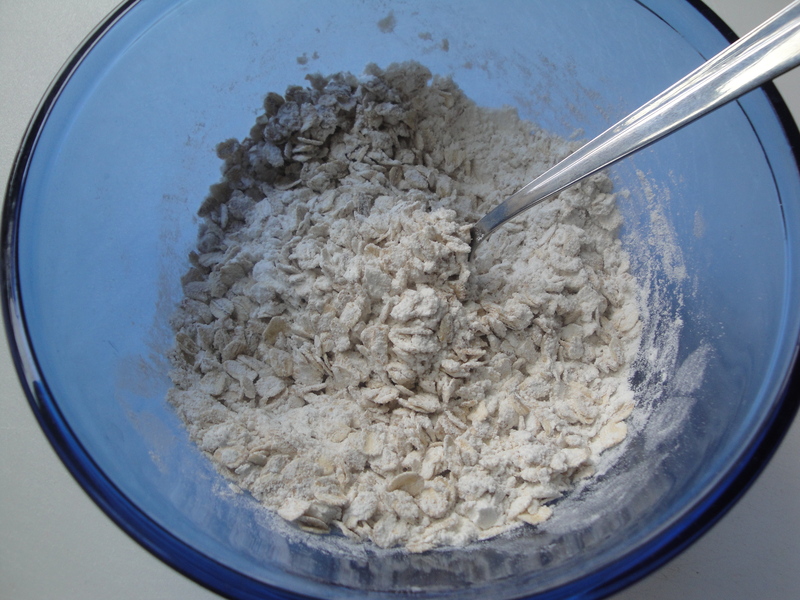 Combine flour, oats, baking soda, and salt in a bowl and set aside. 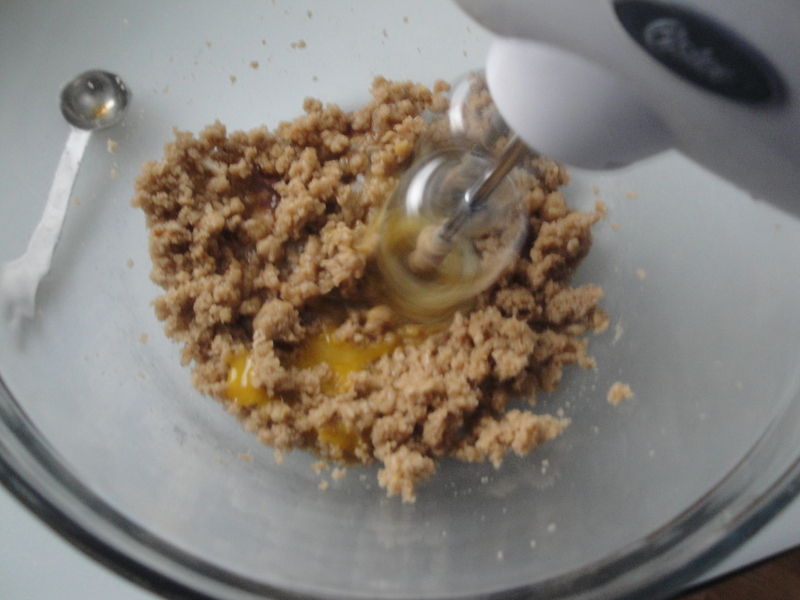 Beat sugar and butter together with a mixer. 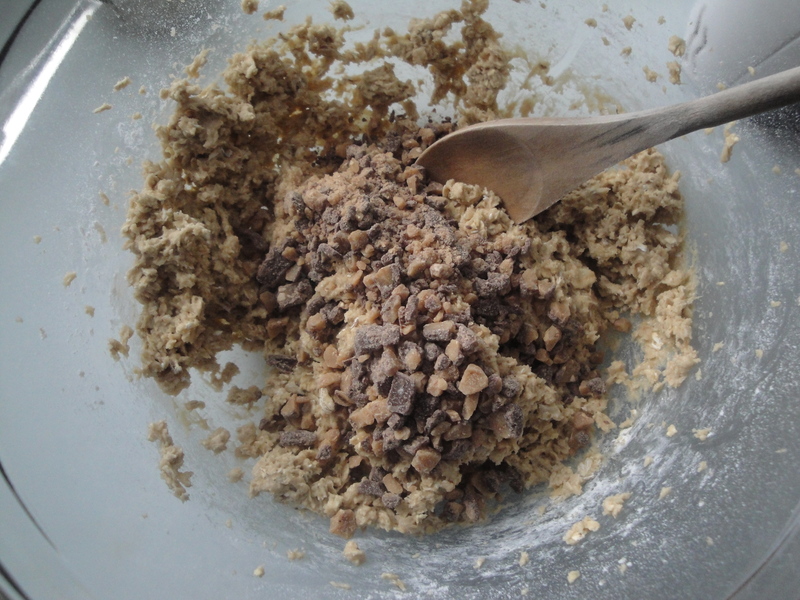 Slowly add the dry ingredients and mix. 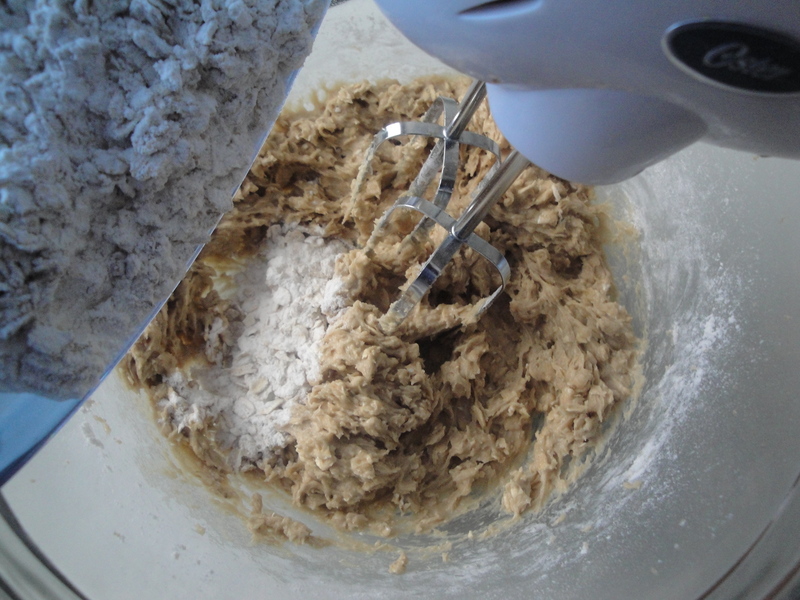 Drop dough by spoonful onto a baking sheet and bake for 11 minutes at 350°F.